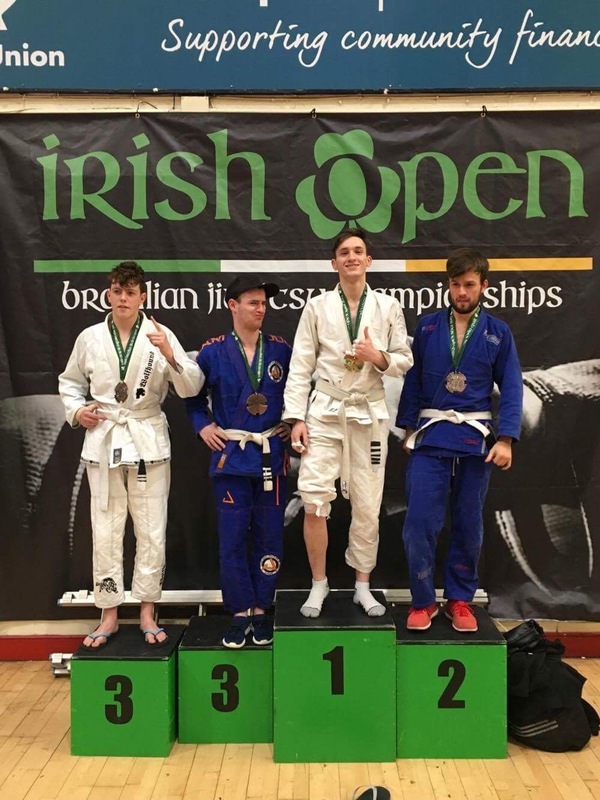 JSBJJ is growing strong and representing well the team overall the country and Europe. 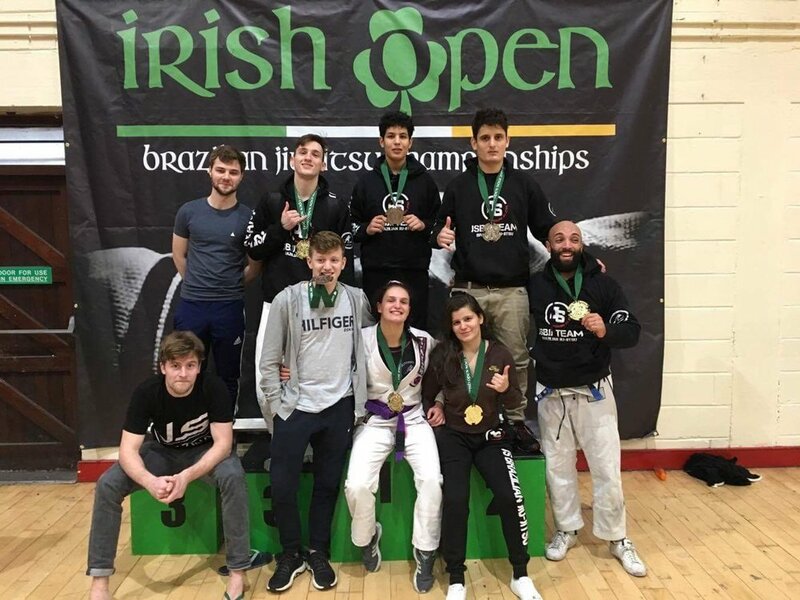 Big congratulation to our small team of 10 guys driving all the way down to Cork city and taking home the second place in the overall team academy results at the Cork Winter Open. The day has not been easy, we had a rough start early in the morning and made it just about in time when the competition started, but this did not stop us and with 4 gold medals, 2 silver and 2 bronze we secured the second place! 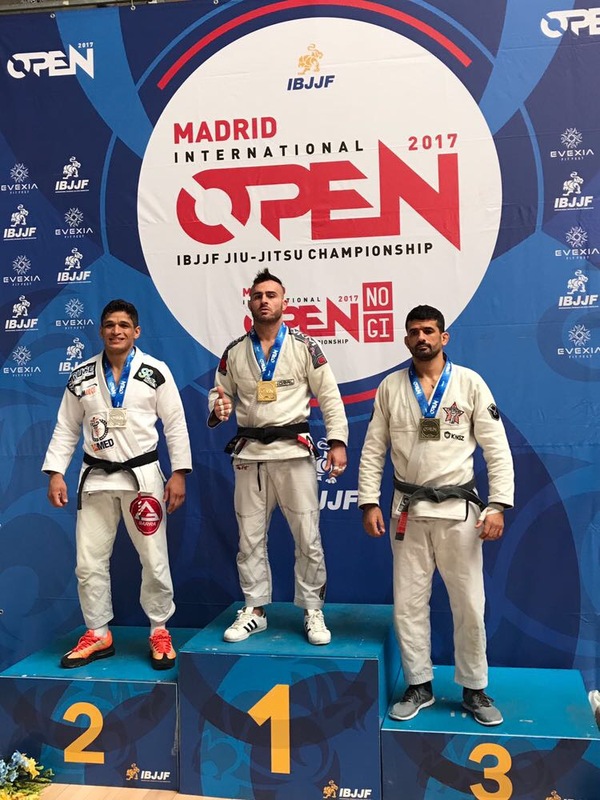 Not to forget also the great performance of our head coach, professor Jorge Santos, adding one more gold to his collection!